Boeing Commercial Airplanes vice president of marketing Randy Tinseth says he expects orders for the airframer’s in-development 777-8X large widebody to start coming in once the first 777-300ERs near retirement age. 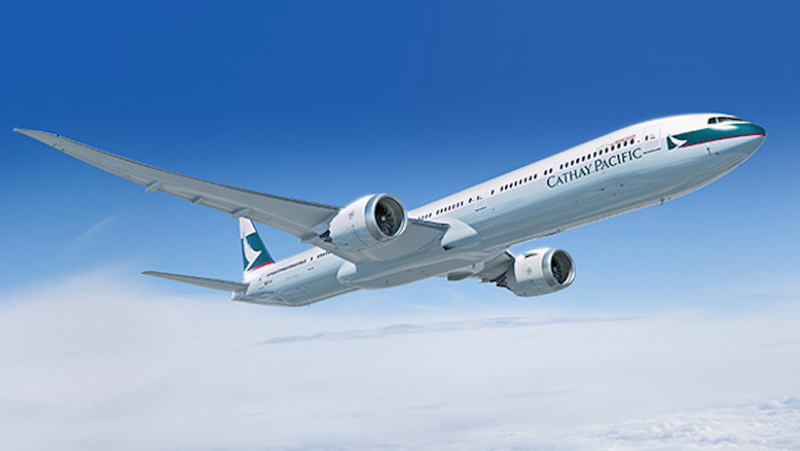 Launched in 2013, the 777-X family comprises two variants, the 777-8X and 777-9X. The pair is an upgrade from Boeing’s in-production 777-200LR and and 777-300ER. 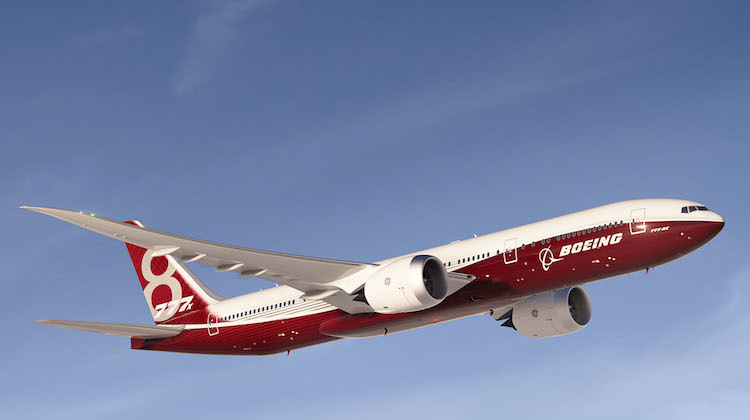 As at the end of October, the program had secured orders for 326 aircraft, the Boeing website shows, with 53 of those for the 777-8X and the remainder for the larger 777-9X. Airlines that have ordered the aircraft include Lufthansa (20 777-9X), Emirates (35 777-8X and 115 777-9X), Cathay Pacific (21 777-9X) and Singapore Airlines (20 777-9X). Of the seven airline customers, which does not count unidentified customers, three have opted for the 777-8X. The 777-9X is 77 metres in length, has a total wingspan of 72 metres and is capable of flying 7,600nm when carrying 400-425 passengers in a two-class configuration, according to Boeing figures. The aircraft is scheduled to begin flight tests in 2019, with entry into service was expected to take place in 2020. Other new features include composite wings with folding wingtips to maintain the aircraft’s Code E rating at airports, as well as cabin enhancements such as larger overhead stowage and a wider cross-section. Tinseth describes the 777-9X as “definitely the best big airplane in the market in the future”, given its capacity, range and operating economics. “It’s the airplane that will replace the 747-400, ultimately the 747-8, and it is going to replace the A380,” Tinseth told reporters on the sidelines of the Association of Asia Pacific Airlines assembly of presidents in Jeju, South Korea on October 19. And while the 777-8X has lagged the larger 777-9X in terms of orders, Tinseth noted the aircraft was the same size as the 777-300ER but had more modern engines and lower operating costs. Figures from the Boeing website showed the manufacturer has delivered 796 777-300ERs since Air France was the first to fly the aircraft in 2004. There are 38 orders still outstanding for the popular big widebody. According to aviation thinktank CAPA – Centre for Aviation, there are still some 792 777-300ERs in service today. 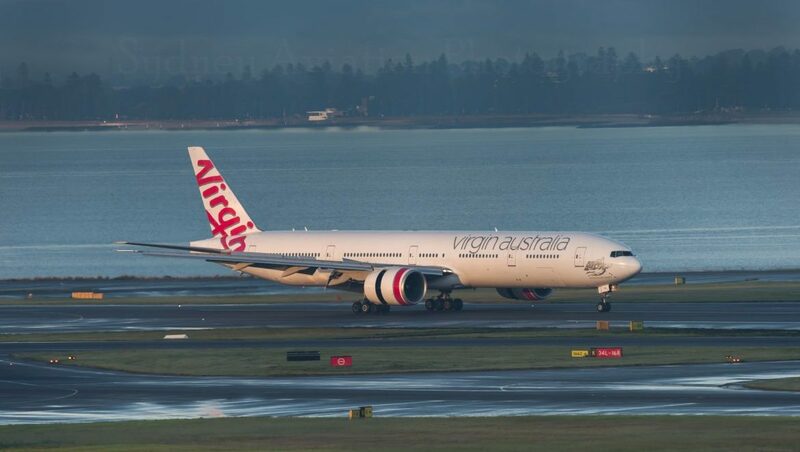 One potential customer for the 777-8X is Qantas, which has laid down the challenge to Airbus and Boeing to deliver an aircraft capable of operating nonstop from Australia’s east coast to London and New York with a commercially viable payload by 2023 as part of its Project Sunrise challenge. Air New Zealand too could be swayed to order the aircraft as its consideration of a replacement for its 777-200ER fleet takes in a desire to operate from Auckland to the United States east coast. While Tinseth was tight-lipped on how well-placed Boeing was in meeting both carriers’ ambitions, the veteran aviation executive said there was great potential in these ultra-long-range routes. “There’s no question that there is a market out there for some of those ultra long range airplanes,” Tinseth said. “Australia, New Zealand is probable, since you are kind of on the edge of the world, there’s some opportunities there. 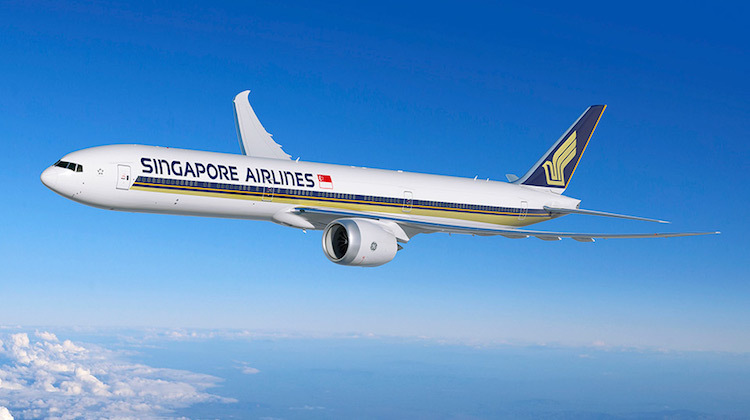 Airbus’s contender for these ultra-long range routes is its A350 platform, with he A350-900ULR already in service with Singapore Airlines (SIA) on nonstop flights from Singapore to Los Angeles and New York (Newark). Qantas chief executive Alan Joyce told the South China Morning Post both Airbus and Boeing were making good progress on producing an aircraft that met the airline’s requirements for payload and range as part of Project Sunrise. “Our belief is [ultra-long-haul flights are] not going to be full passenger payload and freight, but there is sufficient capability to make it commercially viable,” Joyce told the newspaper on November 13. The Boeing 2018-2037 current market outlook foreshadows a need for 16,930 new aircraft in the 100-seat or greater segment in Asia over the next two decades. The figure comprises 12,570 single-aisle, 3,810 widebody and 310 freighters alongside 240 regional jets. Some 64 per cent of new deliveries would be for growth, with the total size of the fleet in Asia expected to grow from 7,360 in 2017 to 18,200 by 2037. Based on those estimates, just 1,270 aircraft flying today will still be in service in 20 years time. “This will be the largest single-aisle market in the world over the next 20 years, the largest widebody market as well as the largest freight market,” Tinseth said of the Asian market. “The biggest growth markets in Asia are firstly China, South West Asia as well as South East Asia. Specifically on Australia and New Zealand, Tinseth said the airlines in the region had largely made their decisions on the narrowbody fleet in recent times, with one notable exception – Qantas’s evaluation of the eventual renewal of its 75-strong 737-800 fleet. “If you think about it, Jetstar has made its single-aisle order, Virgin has made its. We look across the way at Air New Zealand, they have made theirs,” Tinseth explained. 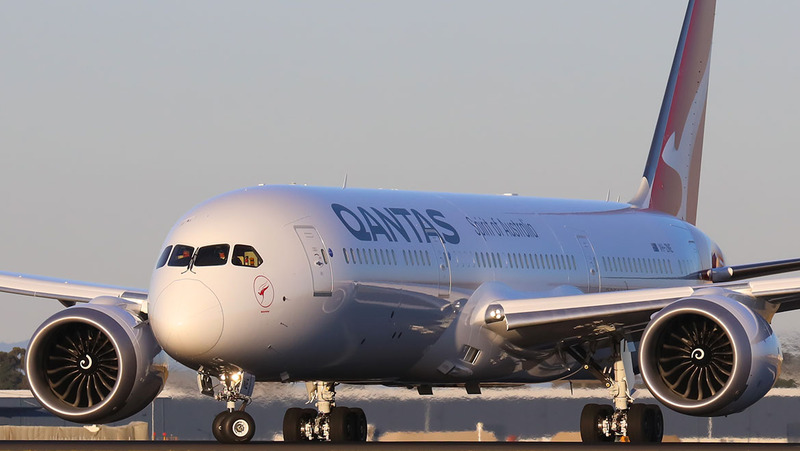 “I think the only one that has yet to make that next generation decision is Qantas on single-aisles but it seems like they are focused on widebodies right now. 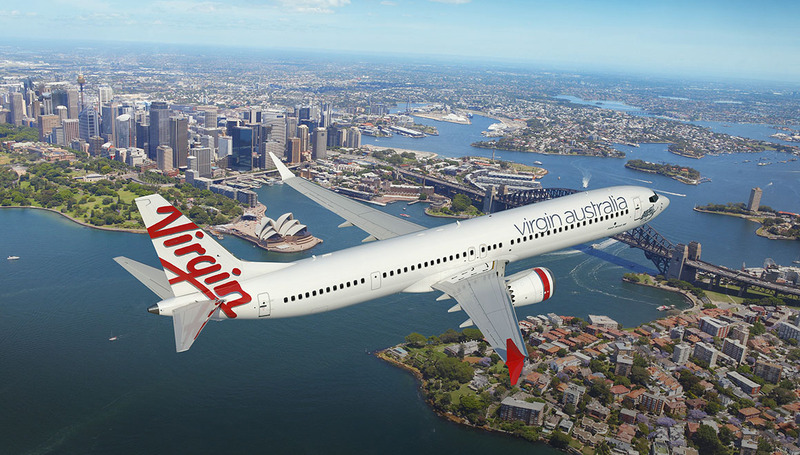 In August, Boeing secured its first 737 MAX 10 customer in Oceania when Virgin Australia confirmed it would take delivery of 10 of the type from the end of 2020. The airline is expected to receive its first 737 MAX 8 in the final quarter of calendar 2019. Tinseth said the 737 MAX 10 represented a growth vehicle for airlines, adding that the 600 or so orders since it launched the aircraft the MAX 10 in 2017 had exceeded expectations. VIDEO: A October 4 2018 video from the Boeing Livestream page that looks at the 777-X’s folding wingtips. Yes, the 777-8X is closer to the Meat of The Market than the 777-9X. It will fly farther with its customer capacity where the market lies than any other airframe. The long thin routes have attracted airframe builders for bragging rights and not for its few passengers, as the 777-8X is built for its passengers. I still have a feeling that Air NZ will go for the B777-8 with 5 B787-10 mixed in the order, as the replacement for the B772’s and later on the B773’s, since the B777x flight decks will be similar to the B787’s. Having the B777-8 fleet will fit into Air NZ existing B777 flight/cabin crew, spares/logistic, engineering and flight operations. With regards to Qantas, I not sure with they will go for the B777X or A350-900lr. If Qantas goes for the B777X, I would suspect they would place an order and options for B777-8 and B777-9’s since Boeing has officially confirmed the B777-9 is the B747-8I replacement. Have a mixed fleet of B777-8/B777-9 would be a good mix for the current B787-9 fleet. I think Qantas is trying to figure out how to get rid of their A330s right now. While the 737 MAX 10 can run all of those missions for domestic and trans-Tasman flights, it’s not optimal compared to a 787 (which they don’t have enough orders stacked to cover) or the upcoming NMA. The 737 MAX family can run stop gap, but ordering enough to replace their 737 NG fleet AND handle some of the oldest A330s’ routes can potentially put them between a rock and a hard place. Honestly Project Sunrise should be run on an improved 787-8. Looking at A320 NEO vs. A319 NEO and the range improvement per percentage point of weight dropped, the 787-8 should ideally be in the realm of 19,000-20,000km. Now, yes, I understand widebody scaling is not so linear, but with the 787-9 already pushing 15,800km on the latest releases, the -8 should be pushing 17-18,000 at this point no problem, not be trailing the bigger brother. If Joyce wants the PAX and cargo at that range so badly, this is what he should be pushing Boeing to do. Boeing won’t have enough time to squeeze latent performance out of the 777-8 to make the PS deadline, but there’s another capable plane right nearby that just needs its commonality improved properly. Heck you might even get the -9 to do the job by flying the economy section in 2-4-2 and disabling 1 cargo hold. Or, dance with the devil and use the Trent 1000 TEN instead of GEnX. Either way, Australia to New York direct is an amazing route for the 777-8, but Sydney to London is. Bridge too far for the 777-8 until 2028 for additional optimisation. We are certainly entering an interesting period considering which aircraft type the airlines need for the future demands. To me, the intercontinental/ULR needs will be met by both Airbus and Boeing quite soon and highly regarded operators have already announced their purchase preferences, except QF. At the opposite end of the scale in this country we have short/medium haul traffic needs which are exceedingly well catered for by new editions from the major airframe builders which give the operators heaps of flexibility. This leaves us with a need for a type that can be fully operational within a journey range of between 6 and 12 hours flying plus needed reserves. The current QF ULR ops with B787-9 equipment to LHR whilst a highly commendable flag flying and operational effort is not the answer backed up by heaps of void spaces enjoying that journey plus I doubt if the galleys can properly handle that journey needs. With the B747 almost gone and the lifespan of the A330 now in the conversation it is timely to ask, do we need another new type and the additional costs? In the case of QF for longhaul/ULR I go for the B777 for longhaul and the A350 for ULR; – short haul/regional A321NEO and the intermediate ops the B787-9. That means, what about the A380; -without a NEO it may well just take it place in history with the B747, shame. PER to LHR has enjoyed 95% load factor in all cabins for months.